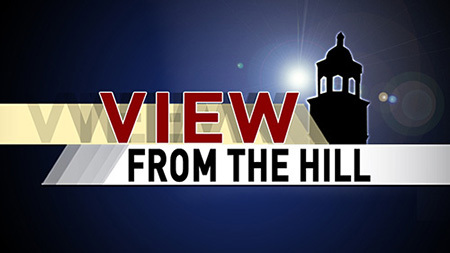 WKU’s Amy Bingham has more on the hands-on applied research being done at the Center for Energy Systems lab in this week’s View from the Hill. Black and Decker, Tempur Sealy, Samsung Electronics. All household names, right? Also all industries that have partnered with WKU for important research on their products. A ceremony celebrating the expansion of the Center for Energy Systems lab will be held Wednesday (April 17) at 4 p.m. in room 1115 of College High Hall.